Shelley Bean: Happy Valentines Day Everyone! Happy V-Day! 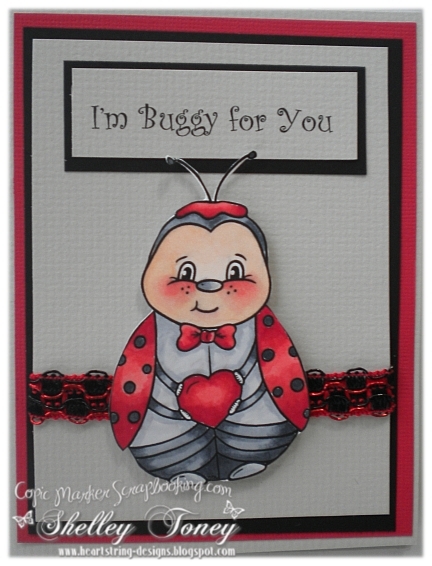 Here are some cards I made showcasing the stamps at Copic Marker Scrapbooking! I love being on this design team because I am able to color with my Copic Markers. Love them! Why not pop on over to the store and get some for yourself!! 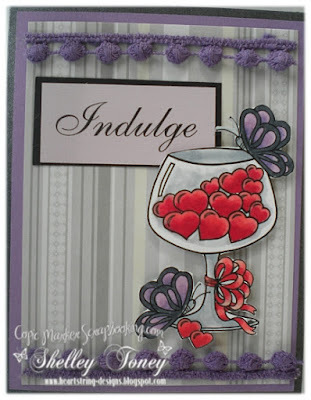 The fun purple trim was provided by Paper Patch Crafts. It some more of that gorgeous Websters Pages Lace. The Patch has it now for sale...come check this out and all the other wonderful Websters Pages items now for sale! Love the cards, and the images are super cute!